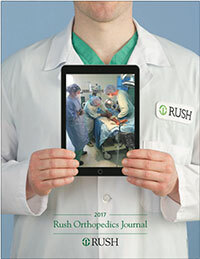 The Rush Orthopaedics Journal highlights the recent accomplishments of the faculty, fellows, and residents of the Department of Orthopaedic Surgery at Rush University Medical Center. 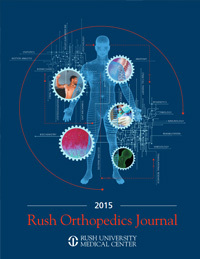 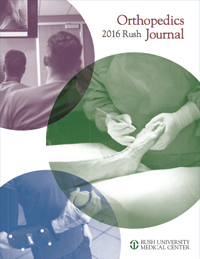 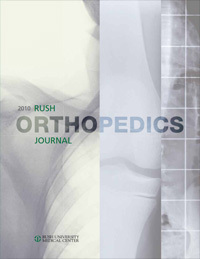 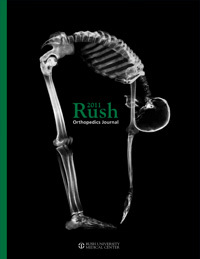 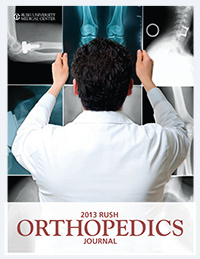 Under the leadership of Dr. David Fardon, the editor-in-chief, the Rush Orthopaedics Journal features the cutting edge research conducted at Rush. 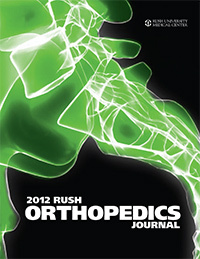 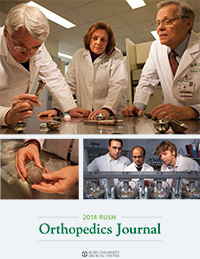 Since its inaugural issue in 2009, the journal has been circulated to over 20,000 orthopaedic surgeons each year.